It is this time of year where the debate winds down; festive football, one to keep or to join our European counterparts and spend the time with family, without so much as a chocolate orange kicked around the hallway? But here’s the thing, with the schedule British football adopts this time of year, life moves pretty fast. Particularly in the life of a football manager. Indeed, it is probably a good thing, in the case of Graham Potter. A man who joked that this time of year he has been accustomed to a quiet period over Christmas and New Year’s. He will have been in for a shock to the system, following the disappointing collapse at Hull, the unlucky narrow defeat at Villa and the downright bewilderment at his first half setup against Wigan, just a few days ago. 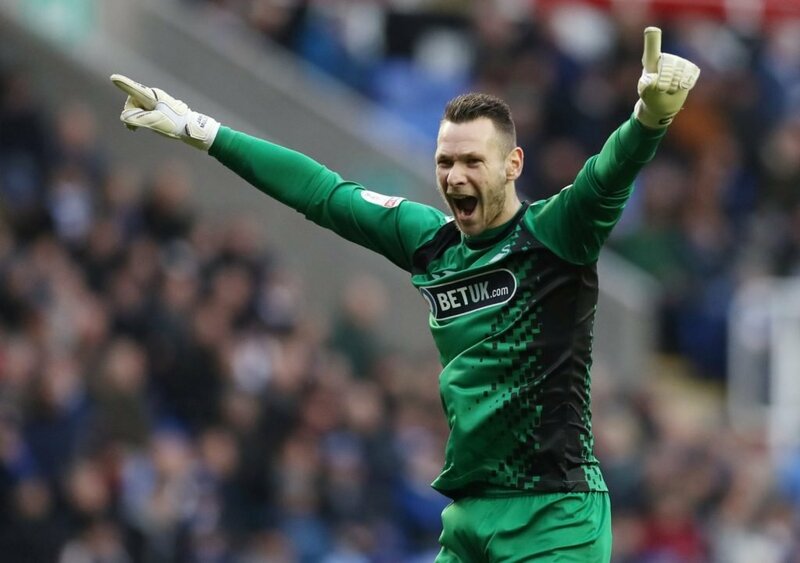 He went from zero to hero in record time after the Latics went 2 goals ahead and the Twittersphere shared their confusion in a way that has not been evident so far this season. The turnaround to rescue a point in the second half, coupled with his admission he had misjudged the dynamic of the game saw him revert to a respectful outlook from the majority of the supporters, as has largely been the case in his generally positive first half of his tenure. So did actions speak louder than words at Reading today? Well the short answer, absolutely. 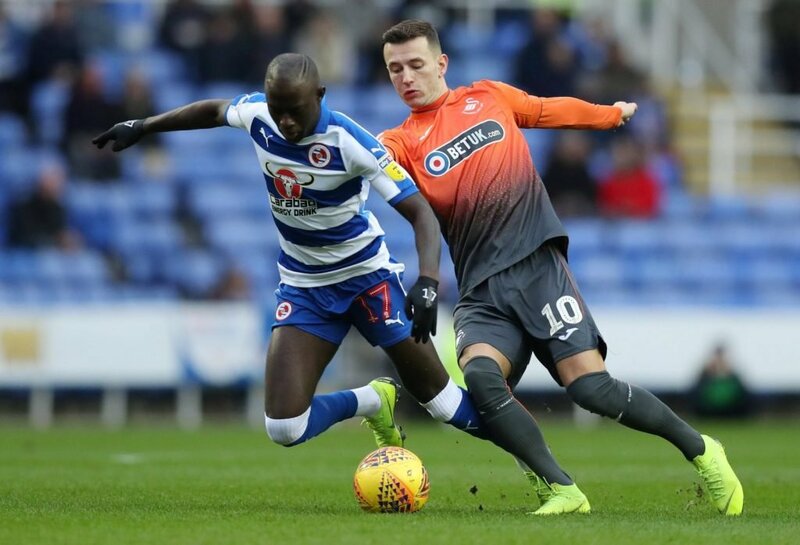 Like Brentford in the early part of December, the response to a series of poor performances was matched with an absolute first-half demolition to the Royals, but unlike the display in West London, there was to be no late scares and no real danger of a slip-up. Not quite 32 seconds, but a goal just a couple of minutes in from Oli McBurnie will do him a world of good; always a positive character, but the return of Wilfried Bony and a good few games without scoring will have been a test, with strikers being a confidence-based bunch, it was a superb start for all concerned in orange. In truth, Jose Gomes’ first game saw no real new manager bounce for the boys from Berkshire, even with a disallowed goal midway through the first half for the unlucky John Smith. However, a Connor Roberts strike from close range at the half-hour mark, followed by a Van Der Hoorn goal for the second time in just four days put the game out of sight by the interval. Even for Swansea. There will have been jokes about the Istanbul-esque comeback, perhaps even the odd reference to the playoff final of yesteryear among the 2,000 travelling fans. 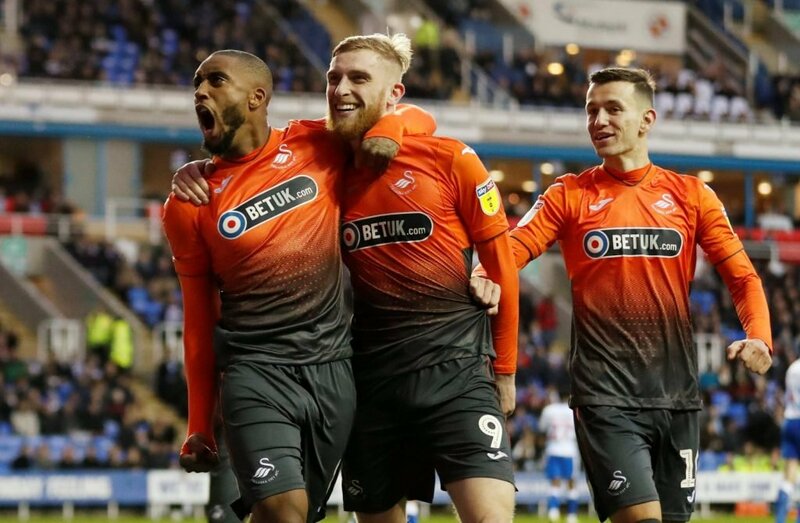 Although, coming out of the blocks once again for the second half, when former Swans target, Andy Yiadom brought down Wayne Routledge inside the area, McBurnie duly took the opportunity to make it 4-0 from the penalty spot. The only constructive criticism will be the lack of concentration to allow sub Harriot a consolation goal for the hosts on 77 minutes, but the eyebrows won’t be raised too high for staff and fans alike as they make the relatively short trip home down the M4. Perhaps generally, the creeping discontent will be the general inconsistency of this young side, Potter’s inability to have a consistent go-to starting 11 and the prospects of reinforcement in the January transfer window. Though a small amount of perspective will tell most people that generally this side, with the average age of the squad under 25 is performing there or thereabouts where they should be in the most competitive league on the continent. The transition (some would say write-off) season was always about re-establishing identity and getting fans on side. That isn’t to say fans aren’t a results-driven bunch either, nobody wants to see their side lose, especially when in some games the team has looked confident and capable, but not seen the game out. Game time means more experience and more experience means those creases can be ironed out. 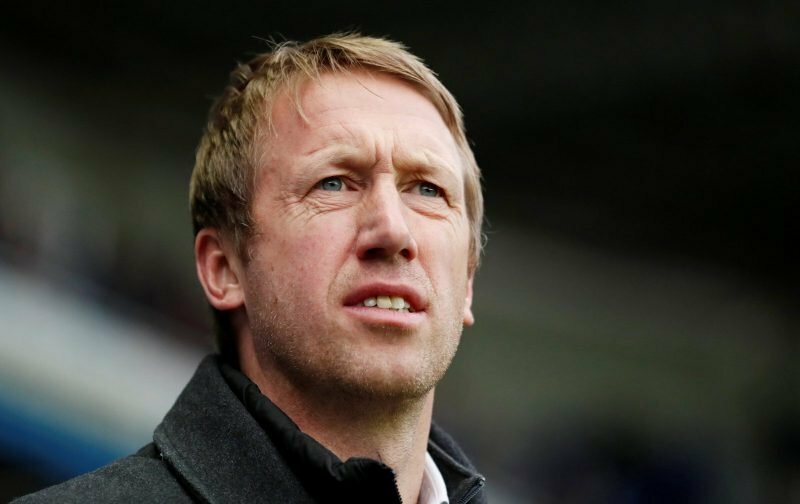 But the level-headed and very fair and honest verdicts from Graham Potter have meant that more often than not, he remains an endeared and popular figure among the fanbase, with the consensus being that the negligence should be placed on those above him who even as recently as last weekend stated their vision was to put about the changes that would lead to promotion. All the man in the dugout can do is keep going about his business, keep fans happy and hope for some much-needed backing from the powers that be. I still say he’s green and inexperienced at this level. The team he picked today was almost forced on him after the battering he got from the supporters after the Wigan game. Another mistake and the popularity would be severely tested. He HAS to see that he must pick the best team we have in nearly every game with concessions to tiredness and slight knocks. The biggest error he made against Wigan was the inclusion of Cian Harries, a really fine prospect who was dumped into a side playing a system they had no clue about. The boy must have been shell-shocked. Well, credit where it’s due for fixing it and getting it right, getting us a win at last emphatically, it’s what we’ve been asking for, just a shame we couldnt keep a clean sheet. Hi Kevin, Happy New Year. Yes a win was very welcome and totally deserved. But when you look back on the season so far, you can’t help but think we could have been much higher in the table. We have literally thrown away points in several games. Let’s just hope the manager HAS learned to play a strong team and a settled system from now on.